It's Friday! Linking up with Kelly and Crew like I do. I'm not sure how it happened but we have another teenager in the house! 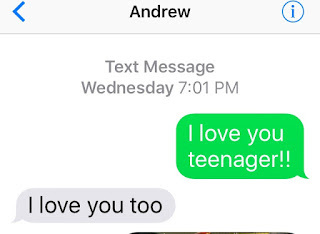 Andrew turned 13 yesterday and received the treasured teenager gift, a new phone! With his phone comes more responsibility (he can now start to babysit for short stints) and lots of rules for phone usage! He was very excited, called his grandmother right away, then started texting people to let them know he was part of the group now :) Somebody asked him for his phone number, and he was like oh wait...what is my phone number Mom? So cute. Mint Cookie Sundae, takes after his father. Looking through his basketball and football cards, a gift from a friend. We got him a canvas print of the Dude Perfect photo too! Gammy and Grandpa got him some new football gloves because he's the quarterback of his flag football team. A Dude Perfect Nerf bow and arrow! It's huge and awesome. JP is going to his first Homecoming dance tonight. That is all. 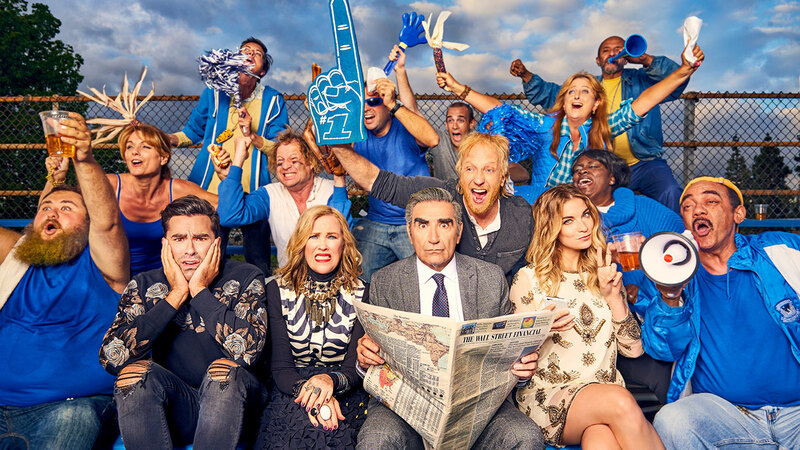 Season 3 of Schitts Creek is now on Netflix. I am sooooo excited, I loved the first two seasons of this show. I told Phil last night that I think I googled "When is Schitts Creek Season 3 coming to Netflix?" more than I've ever googled anything. Since the Whole30 ended, I've eaten ice cream every night. Not like, a bite from the quart in the freezer either. Like go out and buy a sundae at an ice cream shop! It's gotta stop. 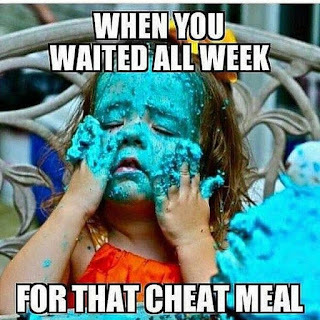 Seriously today I am trying to eat lower carb with more emphasis on fruits and veggies. It's amazing how fast one can get off track and how easy it is to gain weight. Plus I haven't ran since Monday so I feel all trapped in my body. Ugh. It's the start of a long weekend baby! We've got 2 football games, 3 soccer practices, 3 soccer games, a grooming for the dog, a cardiologist appointment for Declan, a dance (JP), a date (us), and an SAT exam to proctor (Phil). But other than that, we're free as can be ;) Hope you all have a wonderful, relaxing weekend everyone! Happy Birthday to all the birthday boys!! Need to get the diet back on track ~ i suppose so.